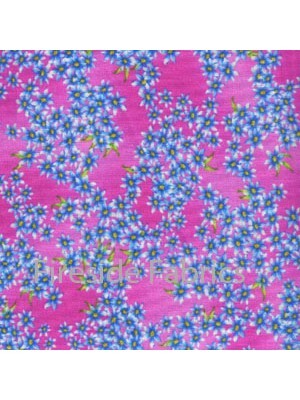 Blue flowers on a pink background 100% cotton If ordering a quarter metre only it will be sent to you as a fat quarter. 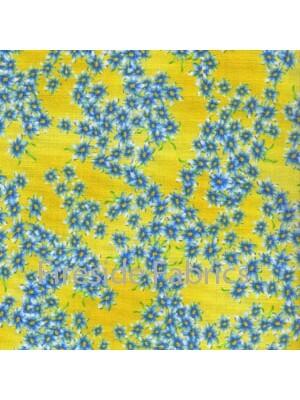 A fat quarter measures appr..
Blue flowers on a yellow background 100% cotton If ordering a quarter metre only it will be sent to you as a fat quarter. 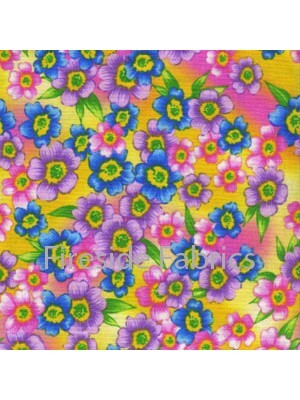 A fat quarter measures ap..
Multi coloured flowers on a yellow background 100% cotton If ordering a quarter metre only it will be sent to you as a fat quarter. 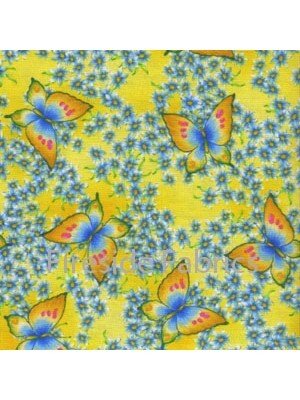 A fat quarter m..
Butterflies and flowers on a yellow background 100% cotton If ordering a quarter metre only it will be sent to you as a fat quarter. A fat quarter ..